Dusky Granite Stone Panels are made up of a mixture of split granite pieces glued onto a concrete base. With tranquil colours throughout our Dusky Granite Stone Panels are a top choice for decorating any space. With it’s rustic look, create the wall you’ve always dreamed of. These panels have a ‘Z’ shape which allows each panel to interlock with the next. These pre-made dry stack panels are the most cost efficient way to transform your wall to a dry stack look. 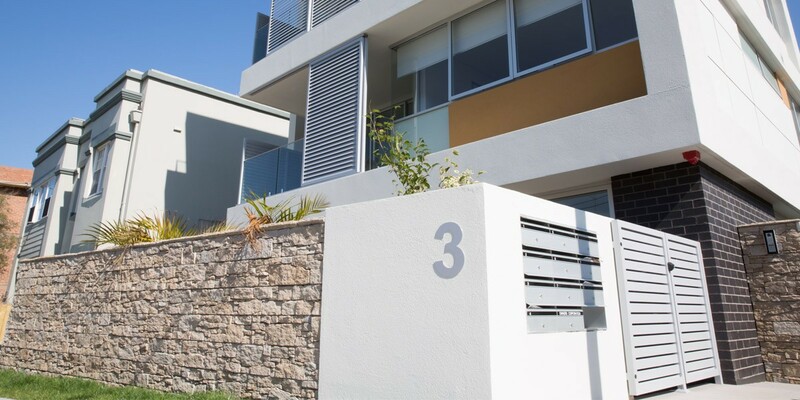 With its earthy, neutral colours, this cladding suits almost any colour floors whether they be cool grey, charcoal granite or warm beige travertine. 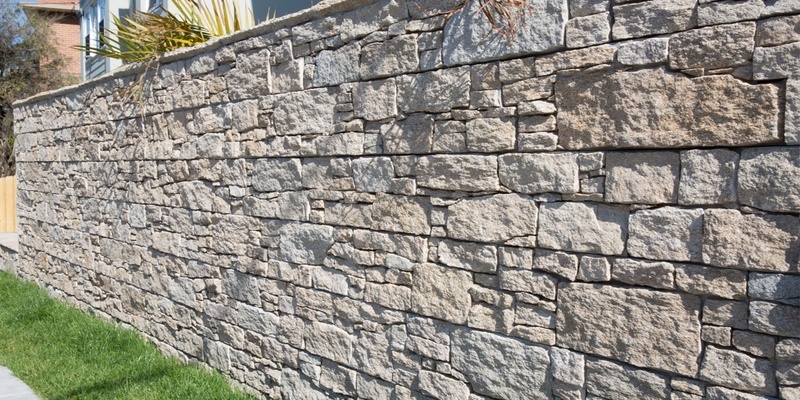 These pavers are commonly used to liven up feature walls, blade walls, façades and retaining walls. 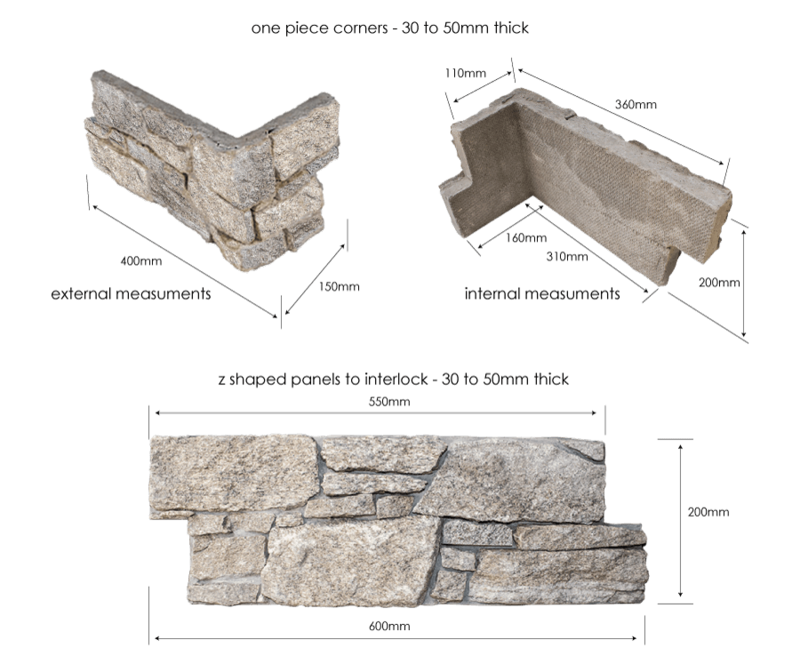 Stone panels are also ideal for fireplaces and areas around outdoor barbecues and water features.